Search Engine Optimization is necessary if you want to rise in the Search Engine Results Pages (SERPs) and attract visitors to your website. There are two types of organic SEO: white hat and black hat. The main difference between the two relates to the techniques used to improve the website’s search engine ranking. Keyword stuffing. This is the practice of loading a web page with keywords to try to manipulate the search engines into ranking it higher. These keywords can appear in a list or grouped together. They are out of context and don’t flow naturally in the text. They don’t add value to the content. Link farming. A link farm is a website (or a group of websites) created only for the purpose of increasing the link popularity of another site by increasing the number of incoming links. A link farm usually looks like a regular web page, but the majority of the content is hyperlinks — often random and unrelated — to other websites. Content spamming. This means using irrelevant content in web copy, blogs, articles and other content by dumping duplicate content from other sources. It is used expressly for search engines and does not serve your target audience. Extensive keyword research and analysis. This is a process that identifies popular keywords and phrases used to find products or services similar to those of your business. It provides a better understanding of the demand and competition for certain keywords in order to determine the best SEO strategy. Interesting and useful content. Creating blogs, articles, social media posts and other forms of content that is interesting to your target customers will help generate the traffic you want. Consistently producing great content will increase sharing and build trust. Meta tags and descriptions. Meta tags are snippets of text that describe a page’s content; the meta tags don’t appear on the page itself, but only in the page’s code. They are little content descriptors that help tell search engines what a web page is about. Link building. Link building is the process of getting links to your websites (also known as inbound links or backlinks) from other websites. Including backlinks from relevant sites to your site proves to search engines that your content is good and interesting enough for others to share. Include internal links also within your site for the same reason. Even though quick results make black hat SEO tempting, it can get your site banned (de-indexed) or heavily penalized for the use of unethical practices. It is widely believed that the risk is not worthwhile for websites that plan to be operational over the long haul. Moreover, black hat SEO methods give only short term results. White hat SEO can get your site ranked higher by use of ethical techniques, good content, appropriate keywords and a combination of smart marketing angles providing long lasting results. 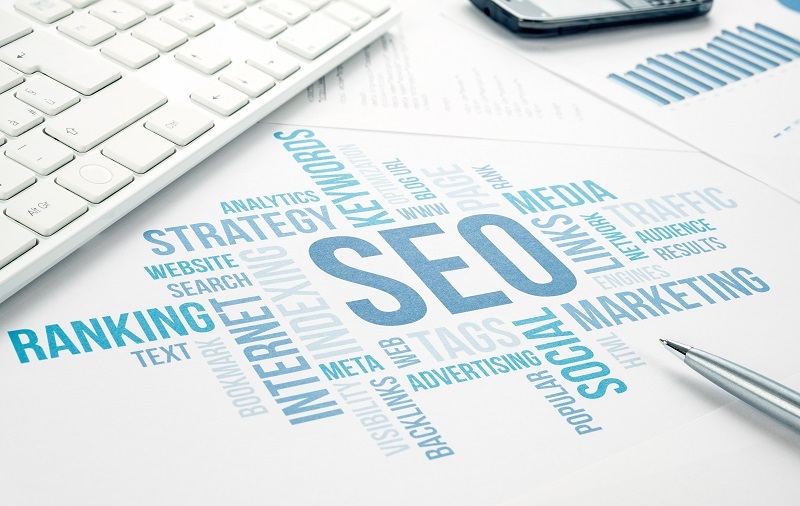 Las Vegas SEO for Growth Can Help You Grow Your Online Presence!